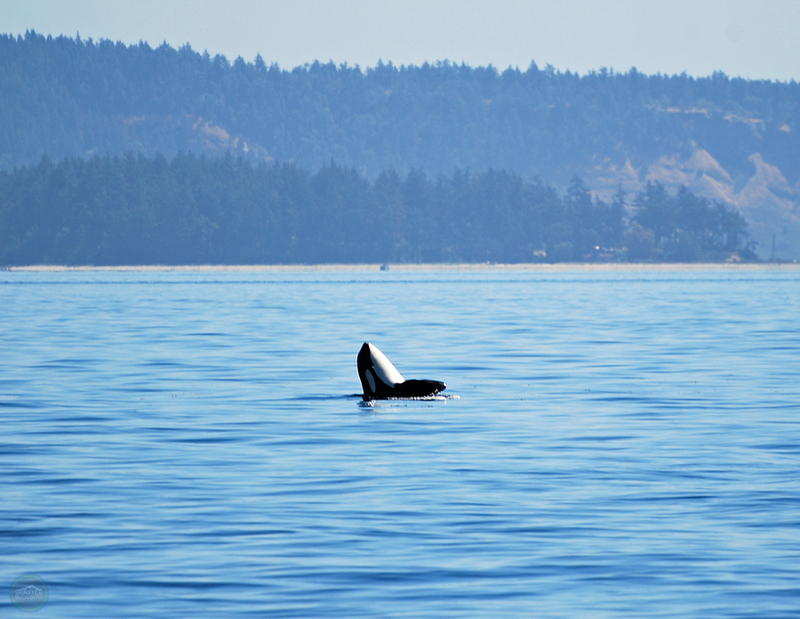 It’s a simple equation: a seaplane + the San Juan Islands + orca whales = an incredible day trip from Seattle. That’s exactly what you get on a Kenmore Air whale watching adventure, and it’s all lumped together in one convenient package. 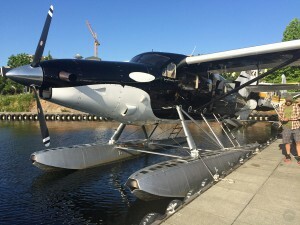 Our Kenmore Air seaplane even looked like a whale! I randomly came across an advertisement for Kenmore Air whale watching the other day, and I immediately booked my trip. I needed an escape from the city, and this seemed like the perfect option. When you book your flights with Kenmore Air, they also take care of the whale watching reservation (with San Juan Safaris) for you. It’s really easy! The adventure starts with a morning flight (mine left at 8am) on a Kenmore Air seaplane out of Lake Union. The destination: Friday Harbor (on San Juan Island). I’d flown on a seaplane before in Alaska, but this was much different because I actually knew my surroundings. It was fun to see Seattle, Whidbey Island, Port Townsend, and some of the islands from the air (video). The coolest part: we hardly reached an altitude of 500-feet, so we had a great view of everything. 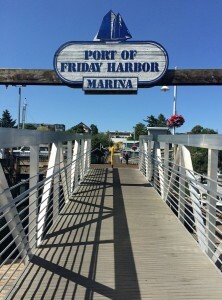 After a 45 minute flight, we landed at the Friday Harbor marina. 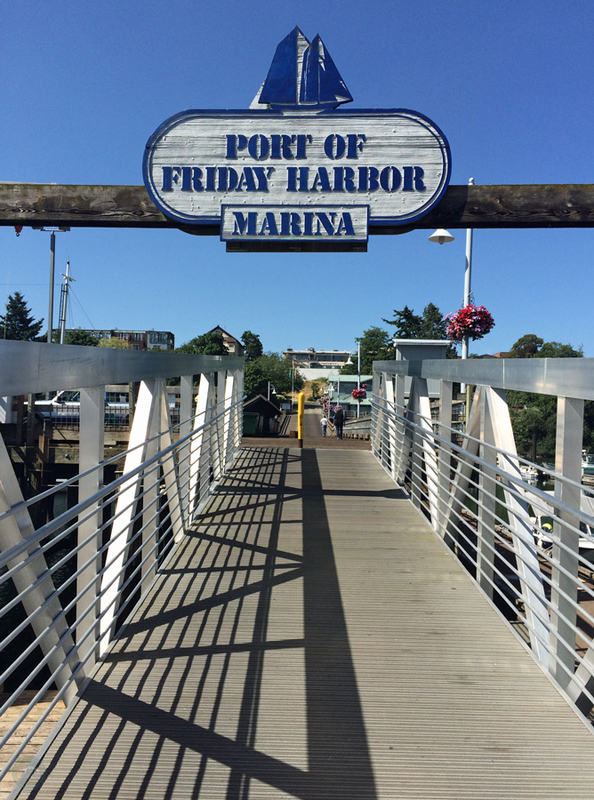 The San Juan Safaris whale watching trip didn’t start until 12pm, so I had time to check out Friday Harbor. It’s a fun little town with plenty of shops and restaurants. I settled in for breakfast at Rocky Bay Cafe, and then strolled through a few stores before heading back to the dock for pictures and check-in. 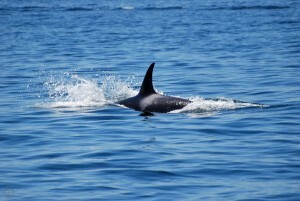 The San Juan Safaris whale watching trip is three to three and a half hours long (it depends on how far you need to travel to find the orcas). 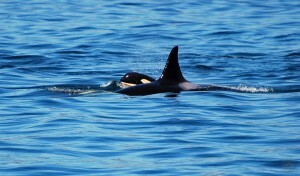 We launched out of Friday Harbor Marina and traveled north. 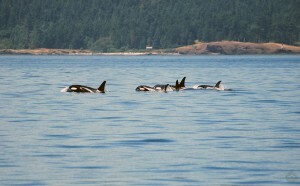 We cruised through the San Juan Islands, and even crossed over the border into Canada. 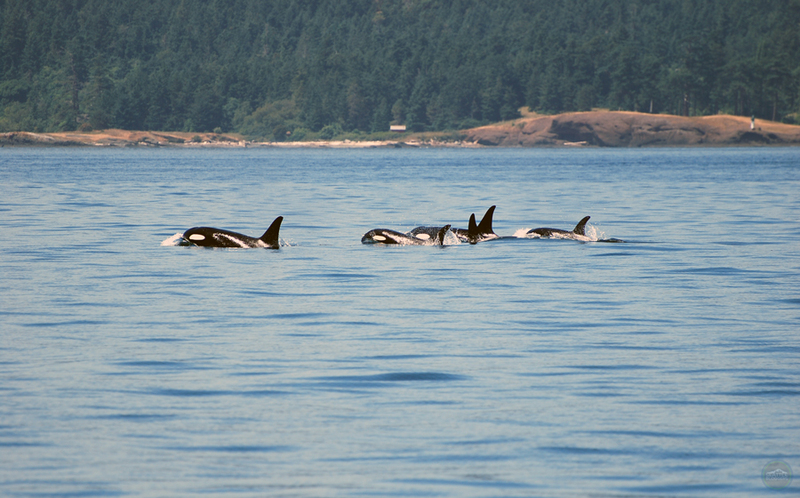 It took us an hour before we spotted our first pod of orcas near South Pender Island. 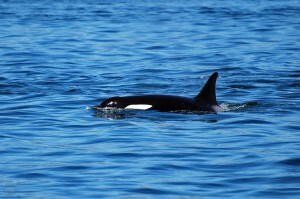 San Juan Safaris doesn’t guarantee seeing whales, but they claim to spot whales on 90% of their trips. Luckily, we were in that 90%. 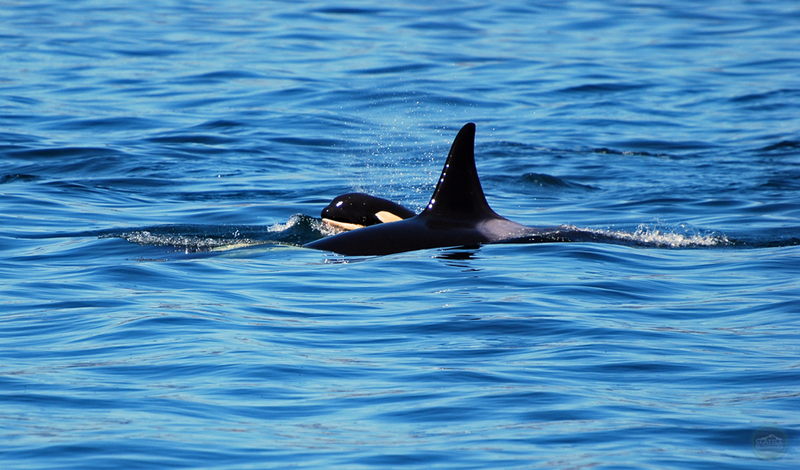 We saw two different pods of orcas, which included three calves. 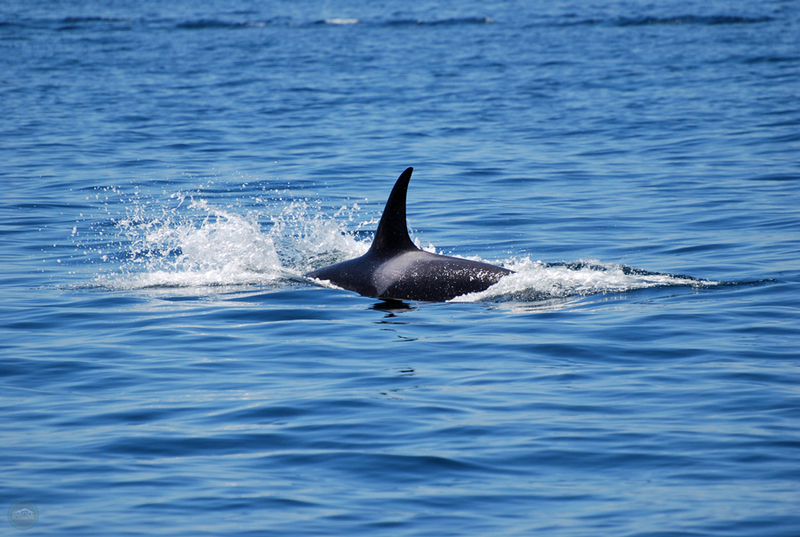 We saw a couple of whales spyhop (stick their heads straight up out of the water to see what’s going on), one orca breach (jump out of the water) a couple of times, and we even saw a group of orcas catch a salmon near our boat. It was all really incredible to see! Depending on the time of year, you might also spot humpback whales and/or minke whales on your San Juan Safaris whale watching trip. We weren’t fortunate enough to see those, but we did spot harbor porpoises, seals, and a few bald eagles. 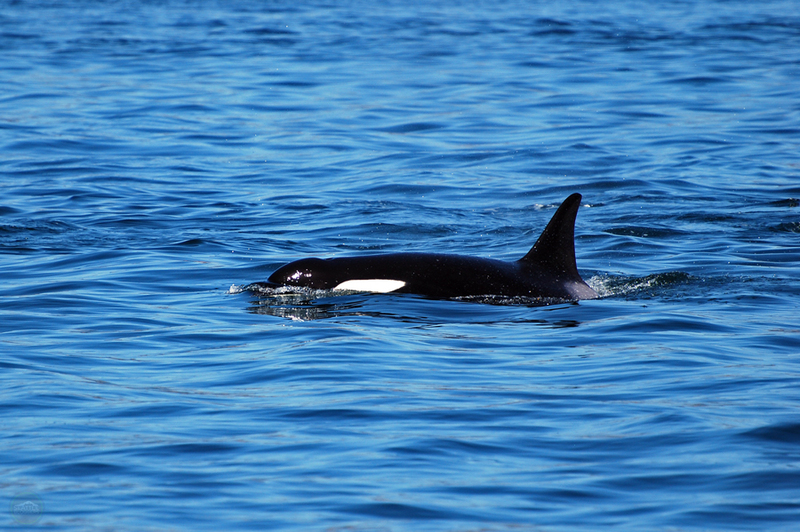 We spent about an hour with the orcas before it was time to head back on our hour-long trek to Friday Harbor. 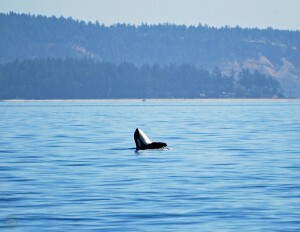 We were back from our whale watching trip a little after 3pm. The Kenmore Air flight to Seattle didn’t leave until 6:30pm, so I had more time to explore Friday Harbor. I posted up on the outdoor patio at Friday’s Crabhouse and enjoyed a beer while looking out on the marina (picture), strolled through town a little more, and then chilled out near the marina, watching the birds buzz around and boats cruise in and out of the harbor. It was a really chilled out island vibe, which I really enjoyed. On the flight home, I actually got to sit in the cockpit with the pilot (one person gets to do this per flight — do it if you have the chance!). The views were even more incredible on the way back, especially approaching Seattle. It was incredible to see the city with Mount Rainier in the distance. I’ve seen some awesome views of Seattle, but this was unlike any other I’d seen before. It was one of those “I can’t believe I live here” moments. I’ve watched Kenmore Air seaplanes land on Lake Union a million times, but it was amazing to actually be part of one (watch my video). 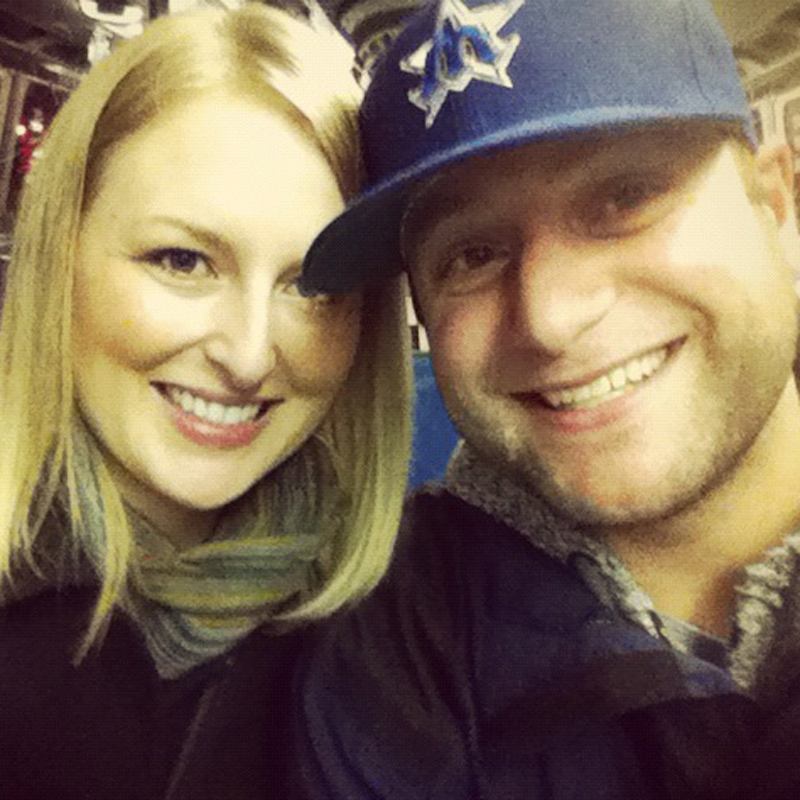 I was back in Seattle by 7:30pm — a little less than 12 hours after the adventure started. It was a PERFECT day trip! There are a couple of things to keep in mind: Kenmore Air whale watching trips are only available from mid-April through October, and it comes at a price. Adults are $345, while kids are $325. The actual San Juan Safaris whale watching trip is $97 per adult, so you’re basically paying about $250 for the round-trip flights, which are a fun adventure on their own. If you’d like to spend more time on the islands (stay the night, etc. ), it sounds like Kenmore Air is more than willing to work with you on that (you just need to call them). Click here for more information. To me, the Kenmore Air whale watching adventure was money well spent. I couldn’t get the smile off my face for hours, and I’m even excited to share my story with you right now. 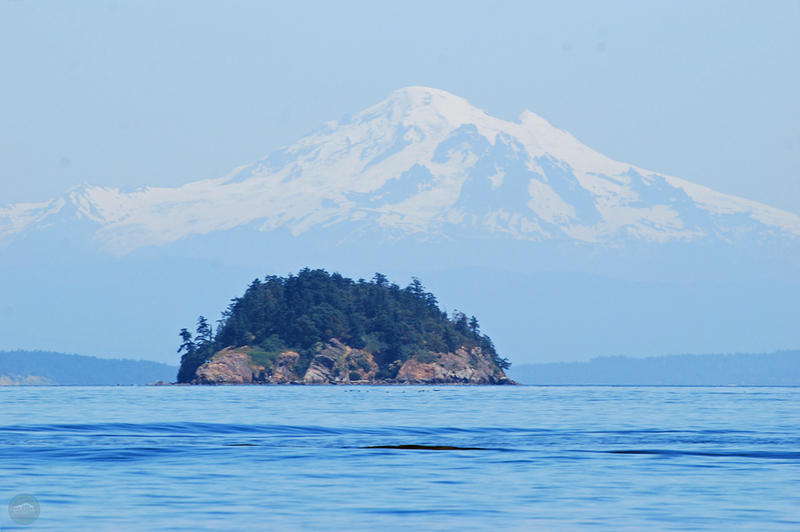 I hadn’t been to the San Juan Islands for years, and after spending just one day there, I think I’m addicted. I can’t wait to go back! Have you ever gone on a Kenmore Air whale watching trip? How was your experience? We can’t wait to hear all about it! Please leave a comment below or connect with us on Twitter, Facebook, and Google+. Don’t forget to also check out Seattle Bloggers for more great places to visit around the Emerald City!